Conner Prairie is nationally renowned for the experience it offers visitors in first person interpretation of early prairie settlement and life. The 5,000 square foot Orientation Center provides visitors with a gateway to the outdoor site and an historical context for their visit. It gives voice to the site's historic settlers and presents an extensive and evocative collection of historic objects including an original Conestoga wagon. 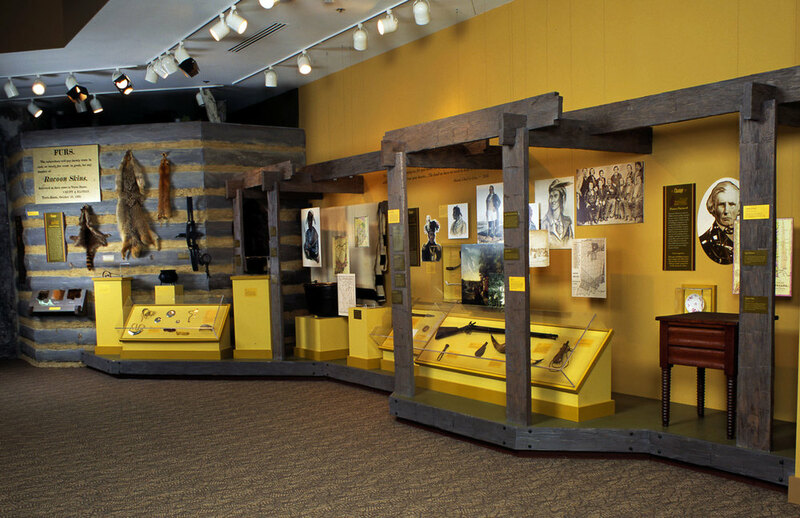 Exhibit materials such as clapboard siding and mortared logs were designed to clue visitors to changes in theme and chronology. Woodland and farm settings frame great environmental changes. Significant objects are combined with quotes and first person accounts to lend context to what visitors experience as they proceed to explore Conner Prairie's grounds.